The Commission has welcomed the agreement reached by the EU states (22.06.2018) on new tools to close loopholes in the EU's Value Added Tax system. Existing inconsistencies can lead to large-scale VAT fraud causing losses of €50 billion for the EU states' budgets each year. 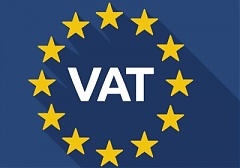 New VAT system will provide the EU states with a reliable exchange information system to cooperate closely in combating criminal and terrorist activities. According to Statistics Estonia, in the 1st quarter of 2018, the Dwelling Price Index changed by 1.5% compared to the 4th quarter of 2017 and by 6.6% compared to the 1st quarter of previous year. The Latvian shipyard Rigas Kugu Buvetava reported audited turnover of EUR 12.853 million for 2017, down 38.1% from 2016, and its audited loss was EUR 308,216 in contrast to a profit the year before, according to the annual financial statements submitted to the Nasdaq Riga stock exchange, and the company's auditors issued a qualified opinion about those statements, cites LETA. 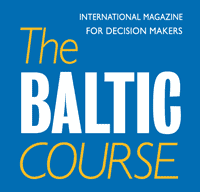 LiTak-Tak, a Lithuanian producer of air traffic control systems and radars, has failed to get an exports license due to information provided by the country's State Security Department, writes LETA/BNS. 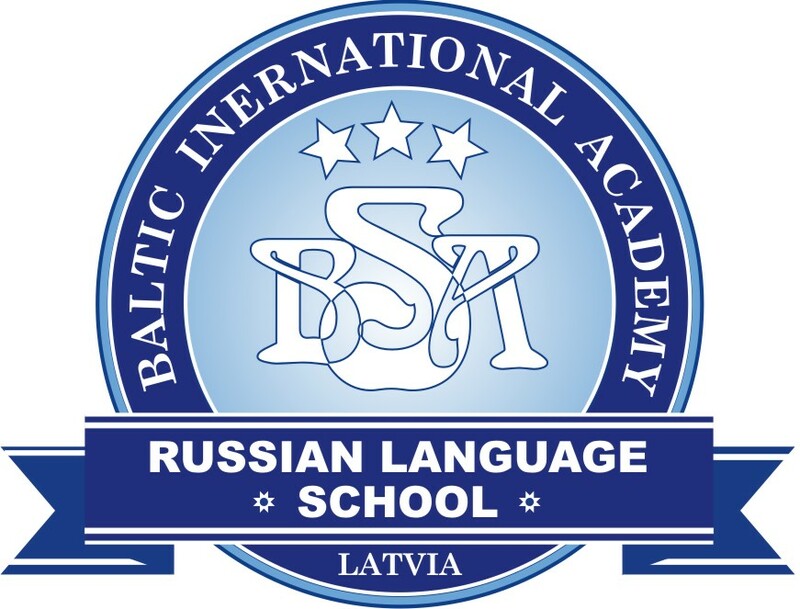 The Estonian Foreign Ministry has decided to allocated 3.4 million euros for 39 education, inclusion, IT development and entrepreneurial development projects in Ukraine, Afghanistan, Georgia, Moldova and Belarus, reports LETA/BNS. The number of nights spent by guests at Latvia’s hotels and other tourist facilities in the first four months of this year grew by 12.1% against the same period last year to 1.268 million, writes LETA, according to the data released by the Central Statistics Bureau (CSB). According to the freshly published results of a study on shadow economy carried out by the Estonian Institute of Economic Research (EKI), the number of recipients of envelope wages showed a year-over-year increase from 8% to 13%, informs LETA/BNS.